Home / News / Politics / Trending / A Proposed Events to Celebrate the 5th Anniversary of H. E. Alhaji Aliu Mahama,Former Vice President of the Republic of Ghana. 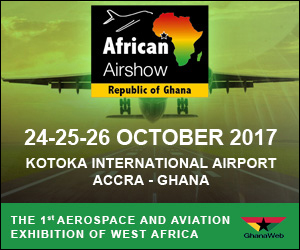 A Proposed Events to Celebrate the 5th Anniversary of H. E. Alhaji Aliu Mahama,Former Vice President of the Republic of Ghana. 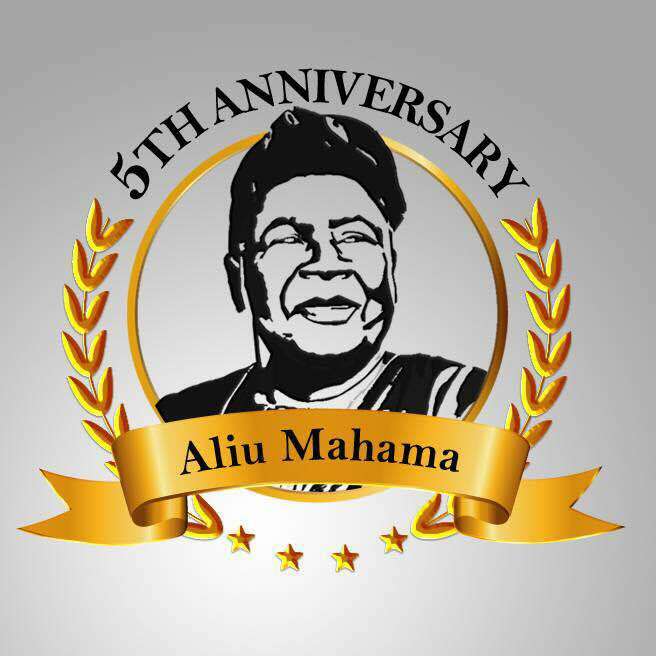 Alhaji.Farouk Aliu Mahama,Son of the late Vice President of the Republic of Ghana,Alhaji Aliu Mahama,has disclosed to the media that,the Aliu Mahama Foundation has put together the following activities to celebrate the 5th Anniversary of the late Vice President.The events commence on 16th November with Adua at the residence of the late Alhaji Aliu Mahama on Switchback road(4 switchback close).It will be a solemn event but opened to the public at 10am.Later in the evening,there will be an art exhibition at the Accra International Conference Centre at 5:30pm.The art exhibition will be titled "Worth of the North ",and will showcase some of the rich tradition and culture from the North.There will be a fundraising as well and people may buy pieces of art but can only take it after the 6th December,when the exhibition closes. On 25th November,there will be a cleaning and greening of Kumasi.This will be followed by a soup kitchen to provide food for homeless and underprivileged people. On 6th December,there will be a public lecture delivered by the Hon.Minister for Finance,Mr.Ken Ofori Atta,on the team "Ghana Beyond Aid".The art exhibition will end on this day and those who have purchased pieces of art can then take them home. On 10th December,there will be a renaming of the Tamale Sports Stadium to the Alhaji Aliu Mahama Sports Stadium,and after which there will be a football match between the Best Players from the North(Starting from Kumasi upwards)and the players from the South. 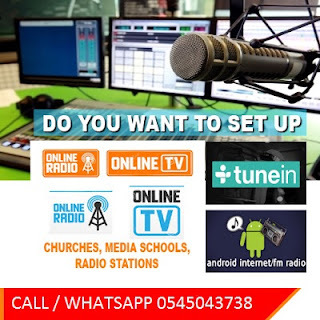 Call us on 0242818337 and 0208405999 for news coverage, enquiries about our published news and if u have any credible story that needs media coverage.